After My Name is Lucy Barton I decided it was time for something different, something manly. No one is more manly than Jack Reacher. So I tried the latest in the series, Make Me. I soon started getting that sinking feeling when you realize that the Jack Reacher novel you’re reading is just like all the other Jack Reacher novels. A setting deep in the heartland, far from the police. Personality-free female sidekick. A dark conspiracy that, when finally revealed, makes little sense. A super-villain with no name, no past, no particular motive for his bottomless evil. Complicated set pieces in which Reacher kills or maims multiple foes due to his understanding of firearms, fighting, human psychology, etc. Maybe I need to go back to the beginning with Jack Reacher. I’ve read about half a dozen of these books, and the best of them was The Enemy, an earlyish novel written in the first person and set back in the time when he was still in the military, before he began his lonely wanderings blah blah blah. In the meantime I have started re-reading Emma by Jane Austen. No sinking feelings so far. 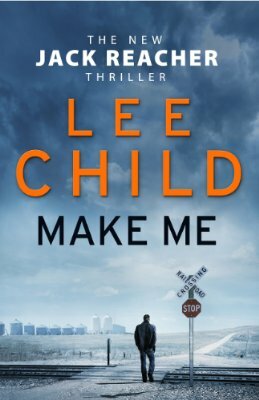 This entry was posted in Reading and tagged books, Jack Reacher, Lee Child, novels, suspense by Richard Bowker. Bookmark the permalink. Go back to the beginning. 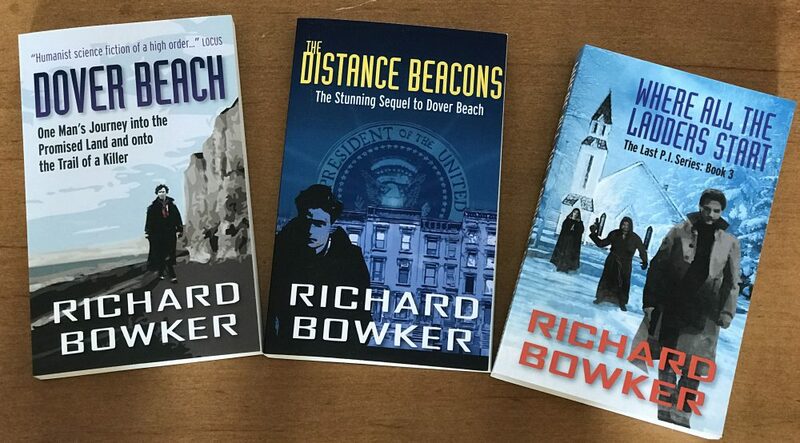 The Reacher novels started to sputter creatively about 5-6 volumes back. The earlier ones are better, though I won’t say they’re not hit or miss even then. There’s definitely more depth in the characters earlier on, and the plots are more interesting, even when they’re over the top. So why do I keep downloading the new ones from the library and listening to them? Addicted, I guess.